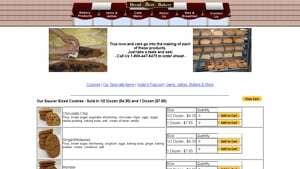 Are you searching for banana bread made with almond flour or other gluten free & grain free flours? 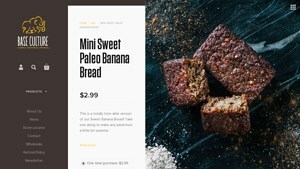 Did you know there are now a number of Paleo banana bread brands on the market (grain free, refined sugar free, but still with the delicious flavor of fresh bananas)? Perhaps you aren’t Paleo but are looking for banana bread using coconut flour for allergy or weight loss reasons. 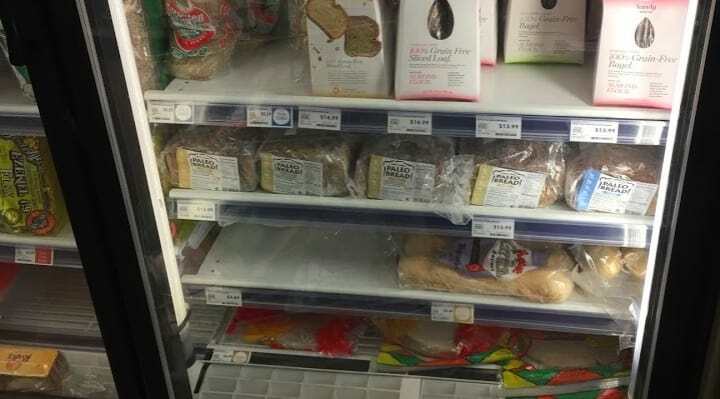 In this article we’ll go through a number of banana bread brands that have popped up on the market and go over the ingredients in each so that you can find the best one for you. Are you a banana bread lover? 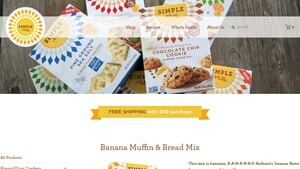 Have you been searching for Paleo banana bread brands (or Whole 30, GAPS, AIP or keto banana breads), hoping you might be able to find a product you could buy that works with your new dietary requirements? 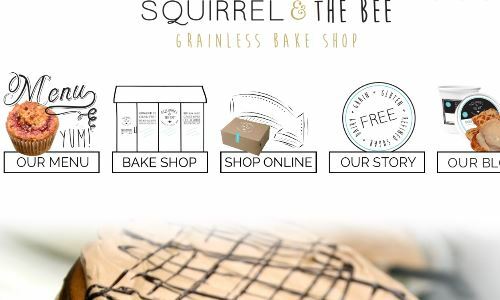 The good news is that as real food diets have been catching on and becoming more mainstream, startup companies have been setting up shop to provide products catering to those looking for grain free and refined sugar free products. The time has never been better to go on one of these whole food diets. Unlike several years ago when almost everything had to be made from scratch at home, there are some great options on the market to save you time. 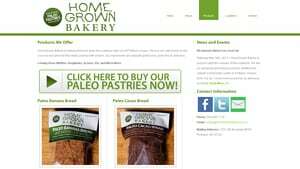 We have compiled the below list of Paleo banana bread products being sold online or in specialty retailers. We’ve attempted to include pertinent details like the ingredient list provided by the company, links to independent reviews, product descriptions and where you might be able to buy each one online. We hope it helps you find what you are looking for! We may receive a small commission when you buy through certain links in this post, at no additional cost to you. Click here for more details. 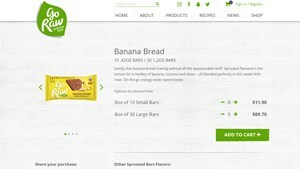 For those looking to stick to Paleo approved products, the banana bread brands in the below section all claim to meet Paleo requirements. Take a look at the ingredients and see if they meet your version of Paleo. Bananas, Honey, Egg, Cashew Flour, Almond Flour, Coconut Oil, Golden Flaxseed Meal, Less than 2%: Vanilla Extract, Baking Soda, Sea Salt. For those almond lovers or just those trying to include more healthy nuts in their diet, here are several banana breads that list almond flour as a main ingredient. Those looking to incorporate more coconut into their diet or have an allergy to almonds may want to check out the below brand, which includes coconut as a main ingredient. For those looking for banana bread that incorporates coconut but are not necessarily looking for a Paleo or gluten free product, check out the below. If you know of other great options for paleo banana bread brands that we missed, please let us know in the comments below. We are always attempting to include the best options available.